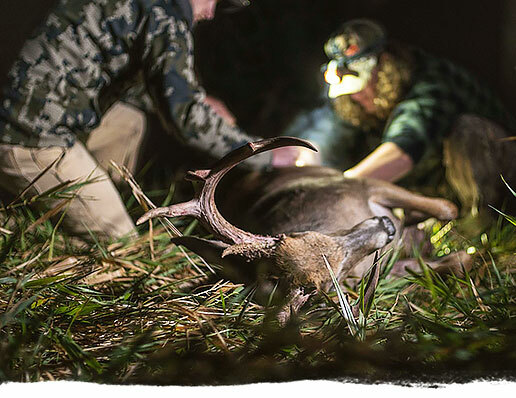 If hunting is in our blood, fishing is the pulse that propels us from one season to the next. 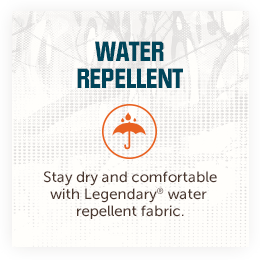 Our focus has always been on making everyday apparel inspired by the hunt, now that focus takes aim at a new trophy. 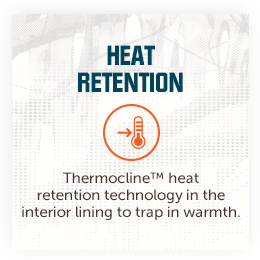 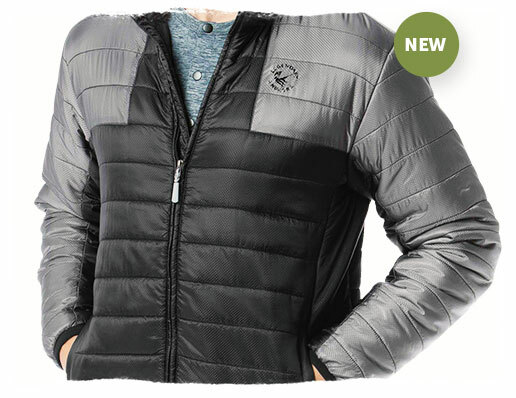 With built-in heat retention technology and a nylon shell with water-repellent finish, no cold or damp weather is a match for this men’s insulated jacket. 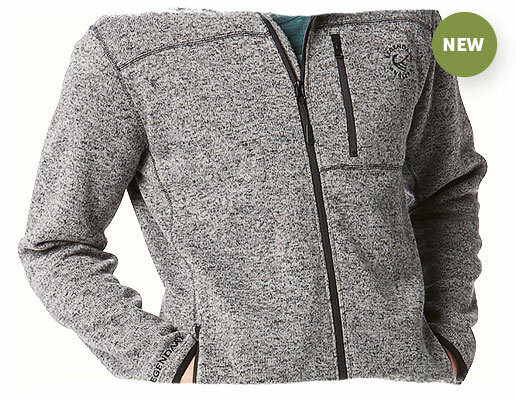 When the day’s activities call for something a little nicer, reach for our Freestone Sweater Fleece. 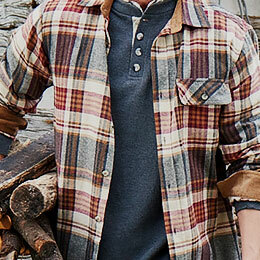 Smart seams ensure a streamlined fit, while contrasting details define the lines. 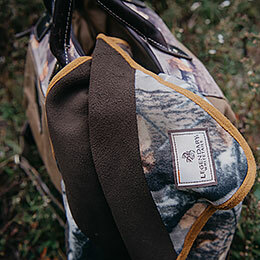 Our anglers collection is built for hunters who spend their time on the water when they’re out of the woods. 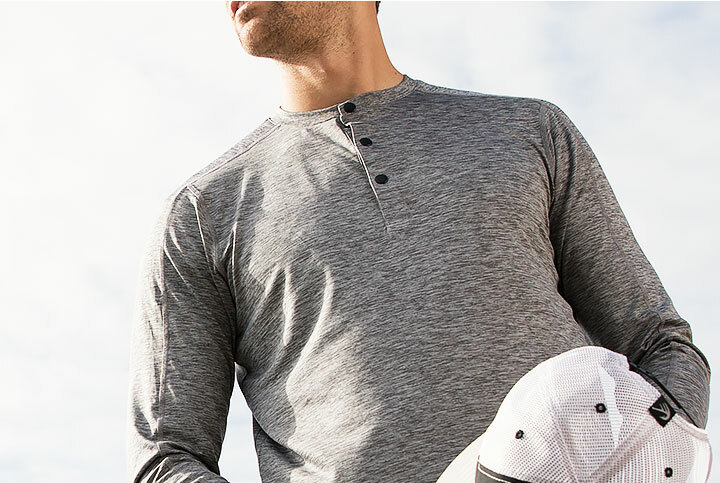 The perfect blend of comfort and performance. 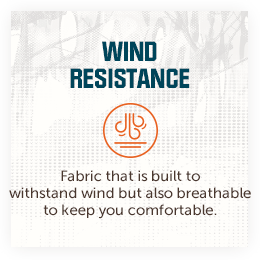 Cast away in comfort with our easy-moving performance polyester that stretches for active comfort on the water, and is perfect for relaxing at home after a long day on the boat. 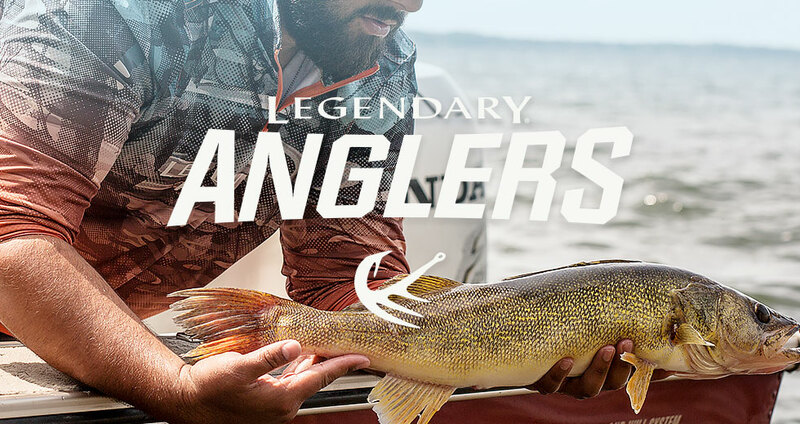 Our Legendary Anglers collection leverages unique technology to help keep you comfortable and on the water longer. 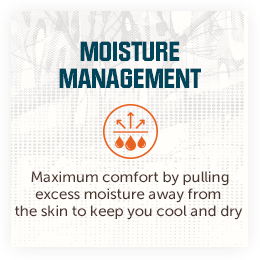 Look for these features and more on select products throughout the line. 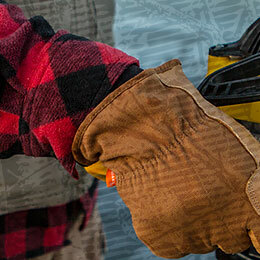 From cold weather beanies, to mesh-back hats, our fishing accessories will keep you comfortable on and off the water. 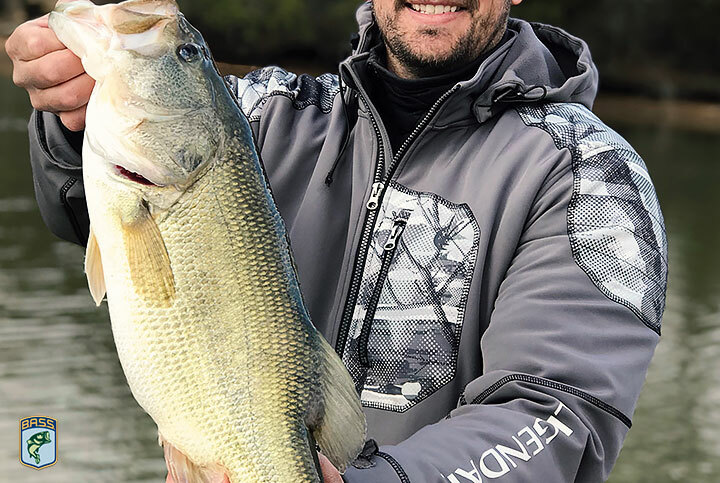 Bassmaster elite angler David Mullins shares his favorite new Anglers gear and what makes it Legendary.